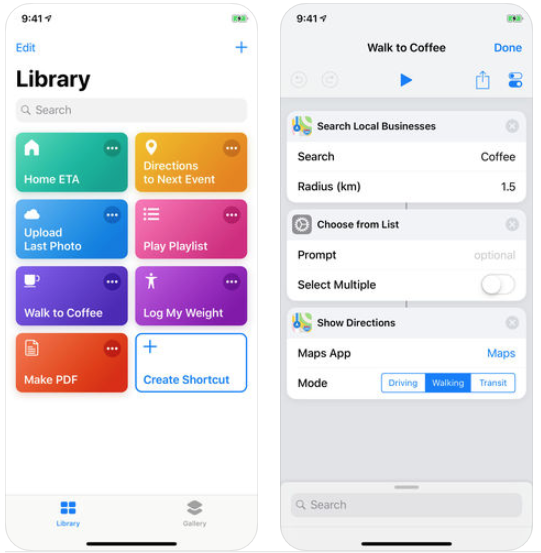 Apple has released their new Siri Shortcuts iOS app in the App Store for iOS 12 users, which comes as an update to the Workflow app, previously acquired by the iPhone maker. The Siri Shortcuts app lets iOS 12 and watchOS 5 users create “a quick way to get things done with your apps with just a tap or by asking Siri.” Personal shortcuts are possible with your favourite supported apps, allowing users to choose from built-in actions or to create their own. 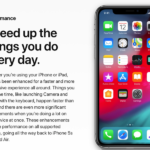 Shortcuts will work with Apple’s own apps such as Contacts, Calendar, Maps, Music, Photos, Camera, Reminders, Safari, Health and other third party apps that have been updated with support. Shortcuts can be launched from the iOS Today widget, from Search or by invoking Siri. You can also create home screen icons for your favourite shortcuts. 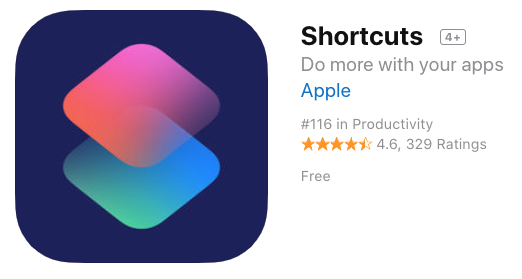 Click here to download Shortcuts for iOS in the App Store.